We are wedding photographers, and we don’t normally do family portraits. But we do make an exception for our clients. 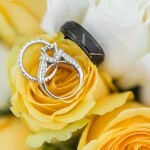 We want to be there for our clients after the wedding, for as long as they need us. 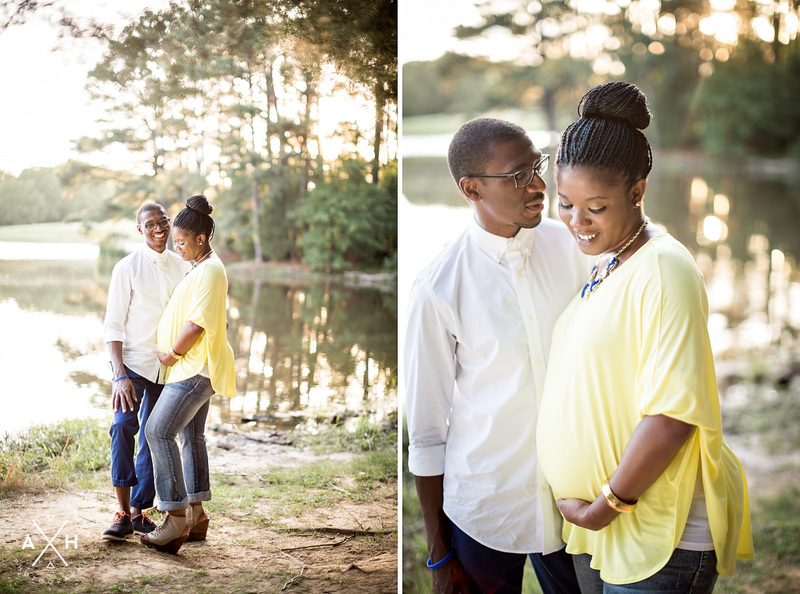 So when Lori and Eric told me they were having a baby, I jumped at the chance to do their maternity photos! 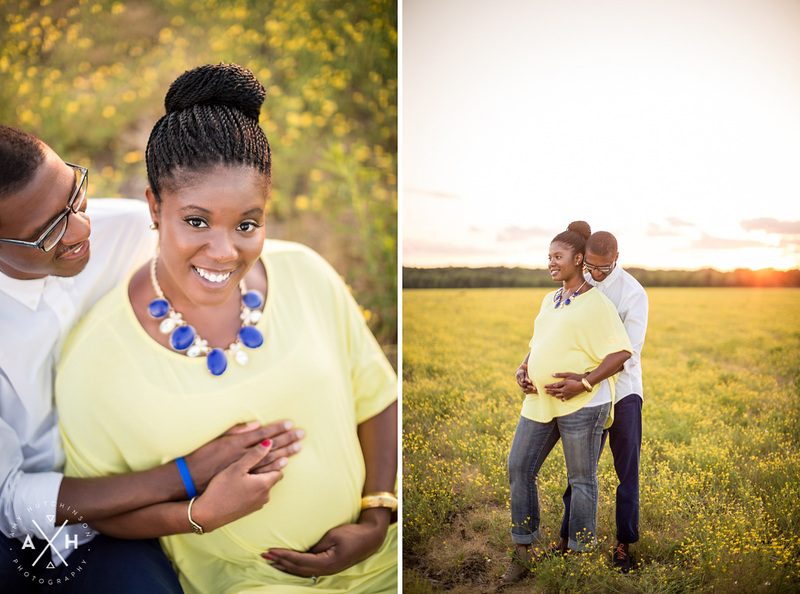 Lori is a gorgeous mom-to-be, and she just glows with happiness and expectation. She hasn’t really experienced any morning sickness or discomfort, so she’s been lucky to have an easy pregnancy (not all of us are so blessed! *coughcough*). After spending just a few minutes with her, I could tell that she likes being pregnant. She is going to be a fantastic mom, and I can’t WAIT to meet little Liam next month! 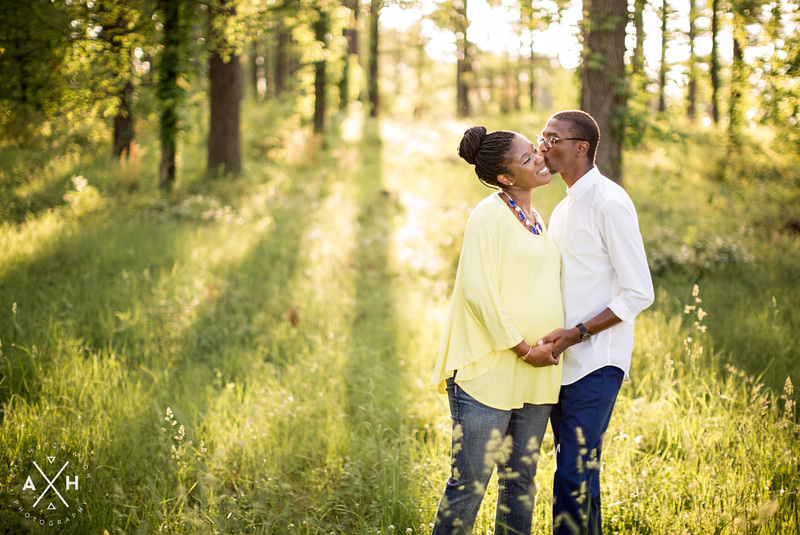 We met Lori and Eric at Shelby Farms for their maternity session, and it was so great to see them again! 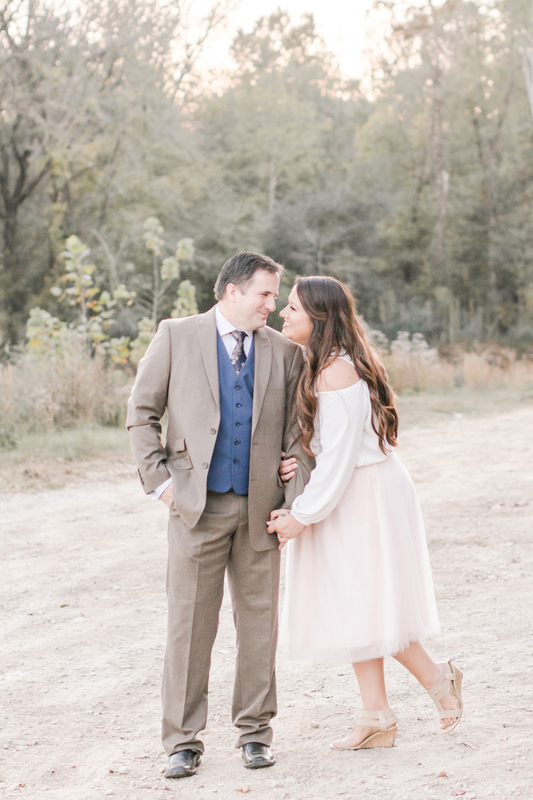 We had a blast catching up, laughing, and getting some fun photos of this special time in their lives. Lori, you are such a gorgeous mother! Lori and Eric are old pros in front of the camera! 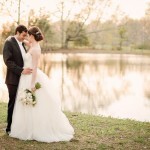 I love working with our wedding couples again, because they are used to the process and comfortable with the camera. I love their style! They are going to be such cool parents. I was thrilled to find this field full of buttercups! It was serendipity that Lori wore yellow. It was the perfect spot for some beautiful sunset shots. 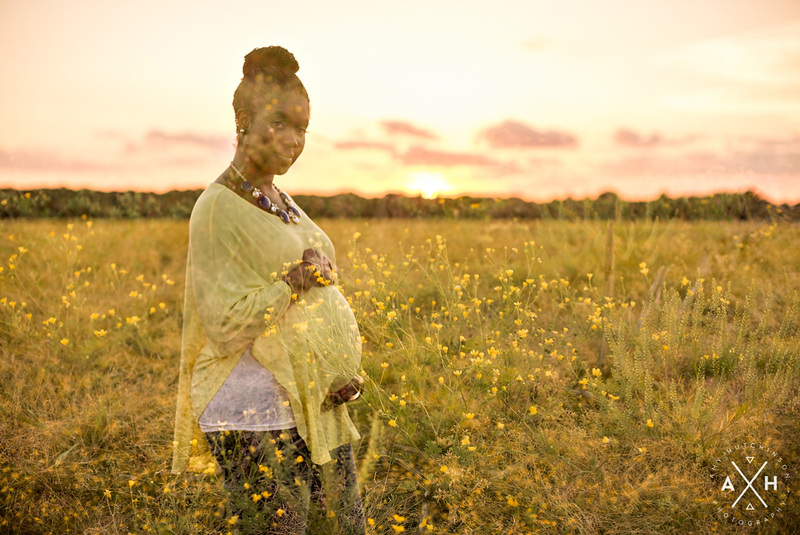 I kind of really love this double exposure of Lori’s beautiful baby belly and the yellow buttercups. Lori and Eric, it was so fabulous to see you guys again! 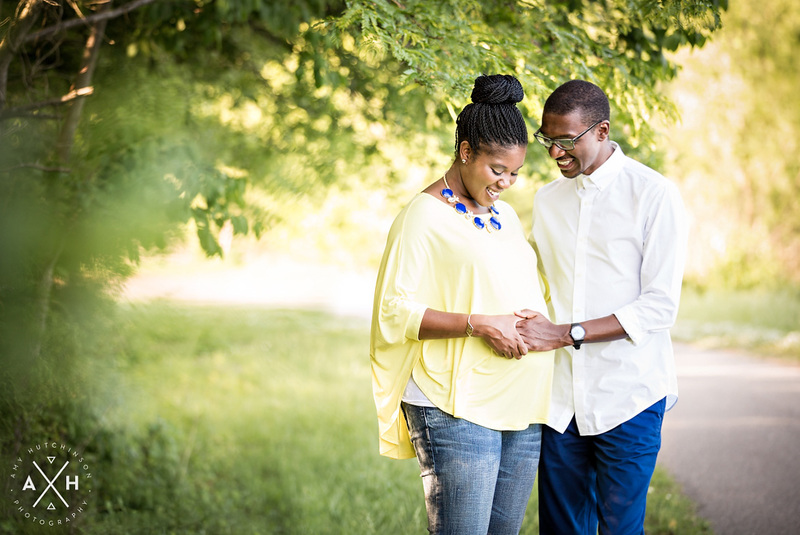 I’m so glad that we were able to do this maternity session. These will be photos that I know you will treasure forever. Next up… little Liam’s newborn photos! I can’t wait to meet the little guy. I already know he’s going to be a heart stealer! Both parents-to-be glowed in your photos! These are beautiful photos that they’ll be so glad they have gotten, not only for themselves but for little Liam. 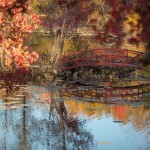 I oh so see a canvas of that last picture, GORGEOUS! I like the pictures. The colors match the background. 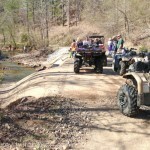 It reminds me of growing up in the country, when I was little. I believe that you will have a beautiful, healthy baby. It is an exciting feeling to birth your first baby in the world. 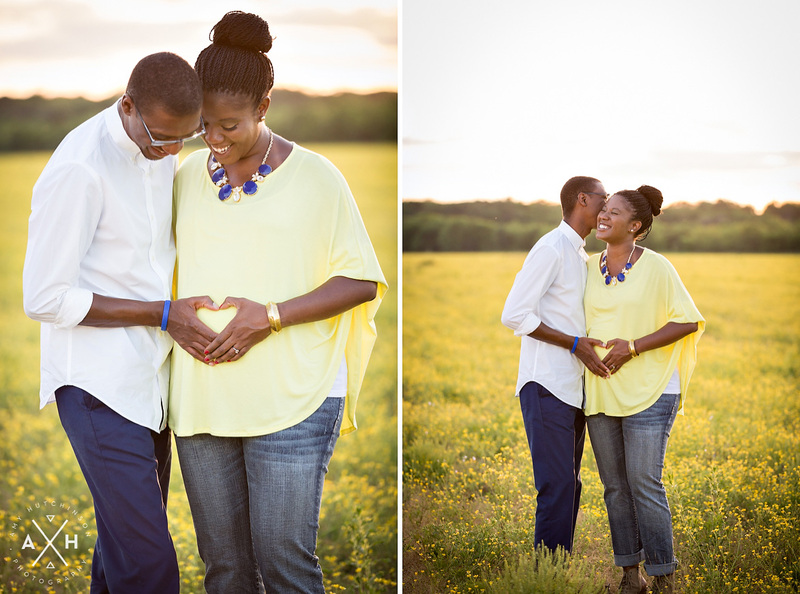 This is one of my very favorite couples you’ve shot, and now I’m so stoked about doing a maternity session with you! You should get your clients on a “for life” plan, I think.. Ha! The way you shot this makes their pregnancy seem so joyful and calm but beautiful yet not overly-feminine. I’m just in love! Pretty sure I recognize a couple of those places.. and hope that we can recreate that shot in the field with the yellow flowers. Ahhhh! Yes! 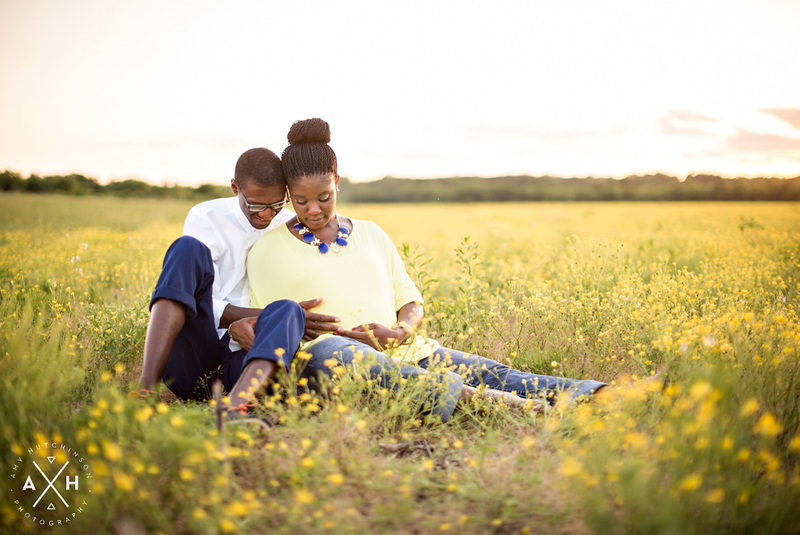 A maternity session is a must! We do have a “client for life” plan of sorts, but we do need to put a little more emphasis on it. 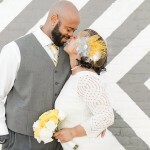 We always love doing photos of our clients after the wedding!